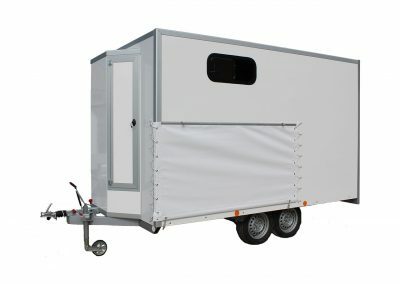 This is special trailers intended for use other than that envisaged by our series models. 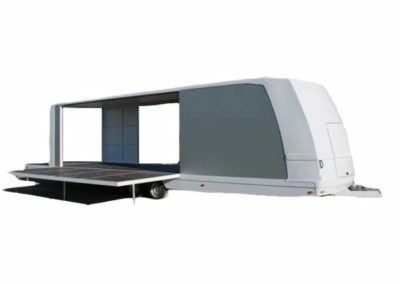 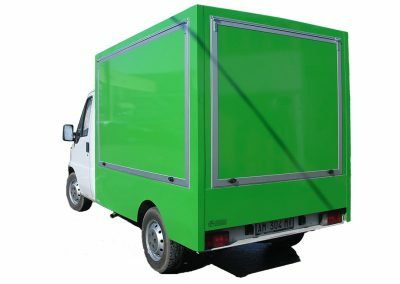 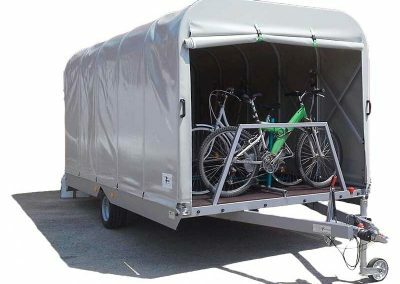 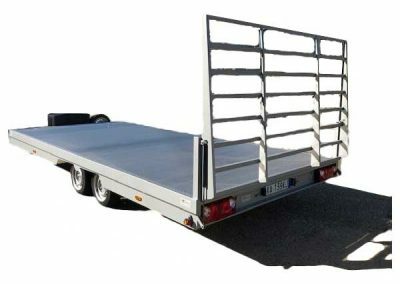 If the customer is often having to calibrate their needs on the basis of already existing models, in the case of this particular category of trailers, the company Turatello swill work,its based on its customers needs, to design, build and optionally customise its frames. 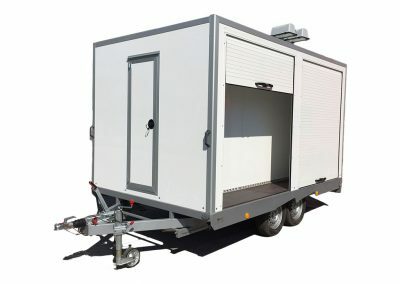 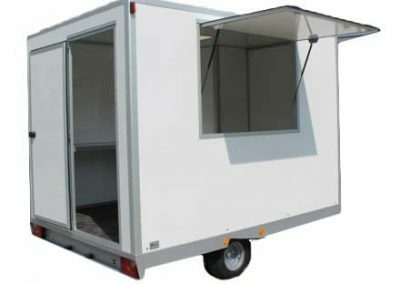 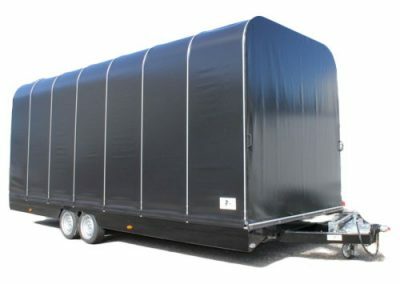 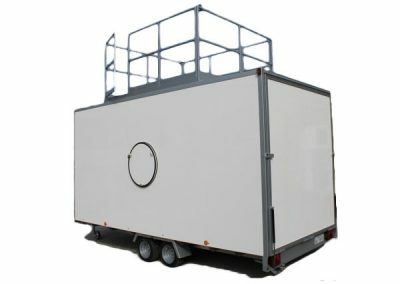 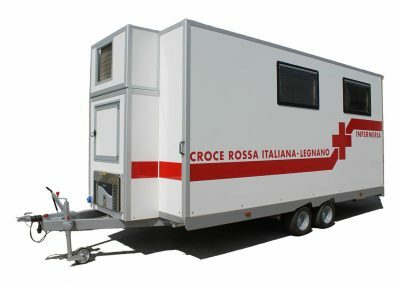 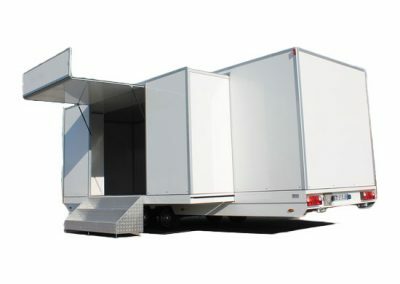 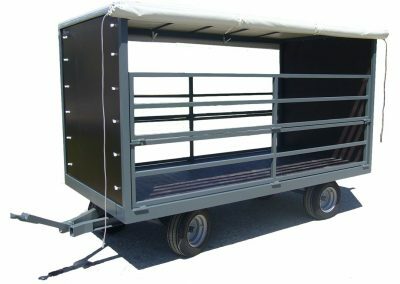 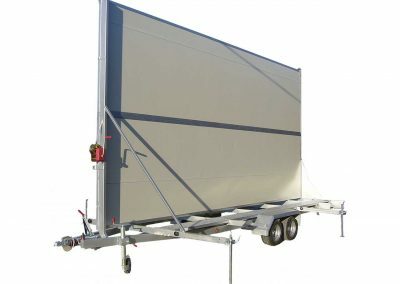 The ability to create similar special “unique” trailers, as moulded to suit the specific requirements of the customer, is derived from over forty years of experience in the sector and from the presence of skilled workers who are prepared and – above all – sincerely passionate, but also with continuous contact maintained over the years with the customers, who taught the company to meet the needs and translate them into concrete elements. 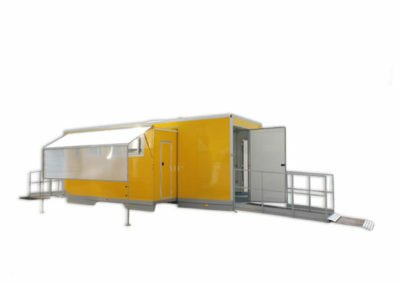 The results of this experience on the field are visible right from the design phase.